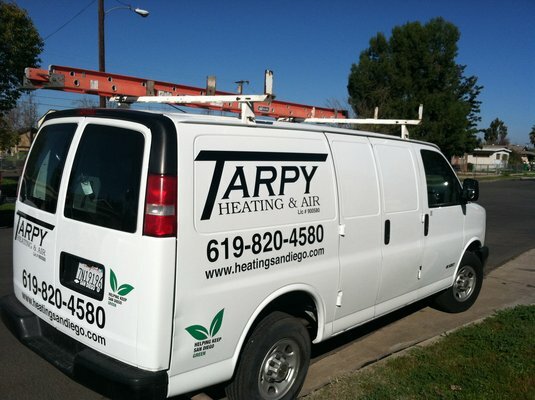 Tarpy Plumbing, Heating, & Air started as a small, family-run business with people that wanted to provide good service to our neighbors and friends throughout San Diego. And even though we’ve grown a lot in the last decade, that operating principle has remained the same. Thanks to our many satisfied customers, our team, our services, and our coverage area have all grown tremendously. We started providing HVAC-related services in San Diego, and now, nearly 10 years later, we’re the leading heating service provider in all of Southern California. We couldn’t do it without the testimonials and referrals of our great customers, who are always spreading the word about their Tarpy experience! We’re also proud to be a Better Business Bureau-accredited business. 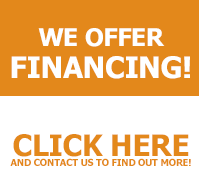 Tarpy is all about providing great service at a competitive price. Every single person on our team, from the engineers to the technicians to the office staff, strives to deliver the best in customer service from your very first call. That great service, paired with our excellent craftsmanship, is what sets Tarpy ahead of the rest. In 2013, Tarpy added a whole new service area to our business. In response to our customers’ many requests, we announced the launch of our plumbing division. Now we’re licensed to handle all of your heating, cooling, air conditioning, and plumbing needs. Whether you need a fast repair or someone to plan a major heating system installation, Tarpy’s 30+ employees are excited to earn your business and show you the quality of our work.